I use a number of recognised and effective therapeutic approaches in an integrated way to achieve the outstanding results for my clients. I always see clients one-to-one in private sessions and my approach is tailored to the therapeutic change desired and the specifics of the client condition. I’ve seen people from many backgrounds and ages for a range of problems including loosing weight, anorexia, giving up smoking, improving confidence, overcoming fears and phobias, managing pain and reducing stress. Trance is a normal state that we drift in and out of quite often during the course of an average day. Examples are daydreaming or being focused reading book. British Institute of Hypnotherapy What is Hypnotherapy? 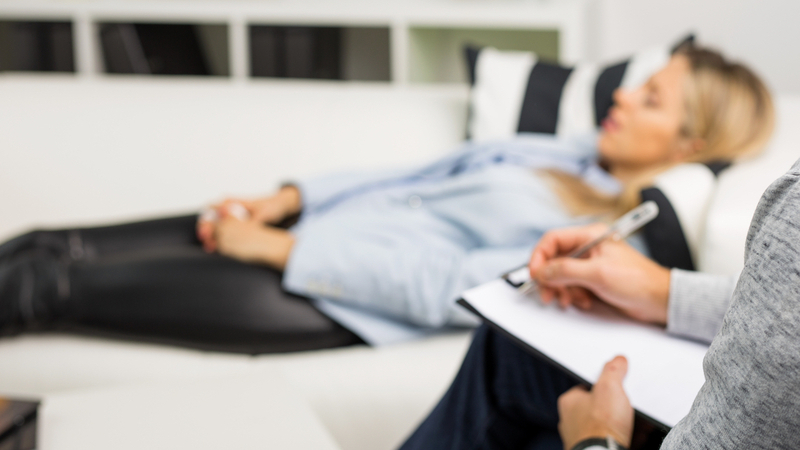 Hypnotherapy is the therapeutic use of hypnosis. Hypnosis is a state of altered consciousness which allows easy access to the unconscious mind. The unconscious mind is the part of the mind which controls your behaviour, habits, beliefs and is a reservoir of all your experiences and resources. As such it holds the key to both the root cause of the problem and solution. NLP explores the dynamic relationships between our mind (neurology), language (linguistics) and how they affect our behaviour (programming). 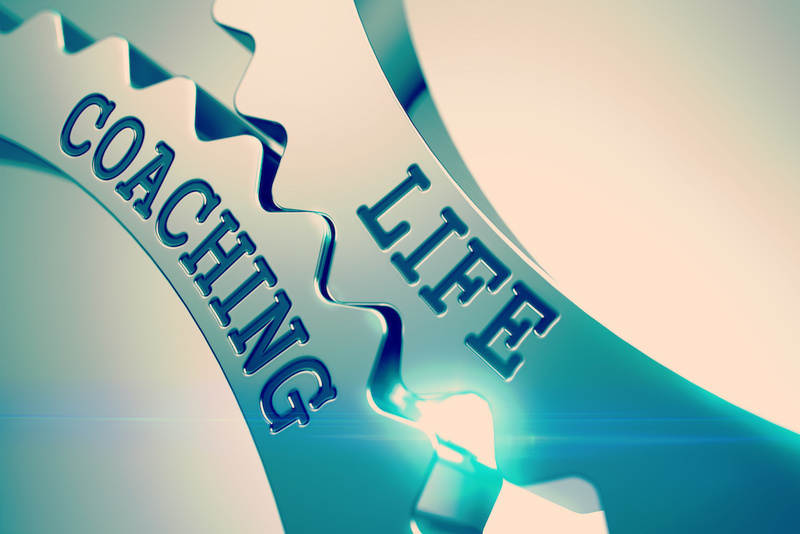 NLP is a powerful change tool which enables you to easily and rapidly change your thoughts, emotional states, beliefs, behaviours and performance. In simple terms, NLP serves as an “instruction manual” or “software for the brain”. Havening is a new healing modality that is designed to help individuals overcome problems that are the consequence of traumatic encoding. Havening belongs to a larger group of treatments called Psychosensory therapies,which use sensory input to alter thought, mood and behaviour. 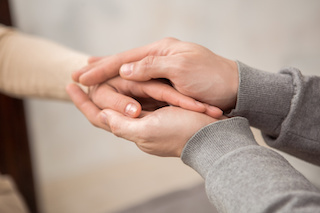 Havening is a system comprised of techniques and methods that uses touch as a therapeutic tool. The touch can be applied by either by a qualified health care provider or oneself. 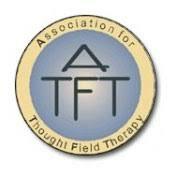 TFT is a technique for the rapid relief of all kinds of emotional distress. It works rather like acupuncture by stimulating the body’s energy meridians to resolve problems with the body’s emotional control system. However no needles are used. Instead the patient taps on various parts of the body with their fingers. The results are frequently amazing as emotional problems often disappear in minutes. CBT provides better and more useful ways of thinking and feeling. Self-help assignments are provided, so the client can obtain a better understanding of their behaviours. This approach is very empowering for the client leading the client to become more involved in their own therapy. 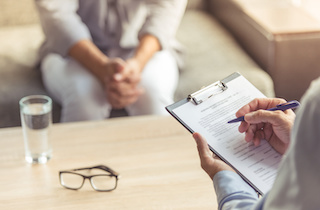 CBT is a brief therapy for many disorders, anxiety, depression, panic, stress management, self-harm, relationship issues, insomnia and many other problems. Have a question about any of our therapies?